These players will definitely add value to the team. The preparations for the 12th season of the Indian Premier League (IPL) is currently underway with the auction set to take place on December 18 in Jaipur. After meeting the deadline to release and retain the players, all the teams are now deliberating over picking certain players for the upcoming edition to fulfill key slots in their respective squads. 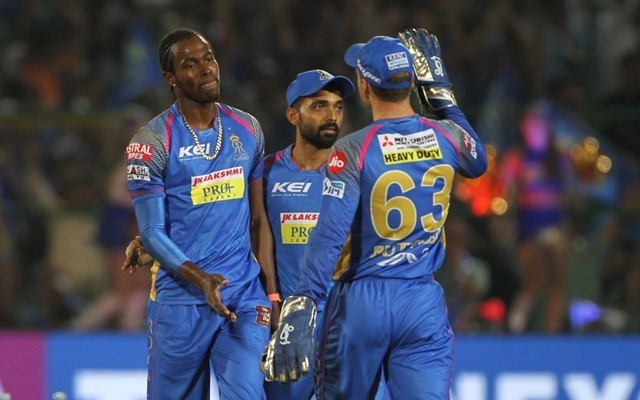 As far as the Rajasthan Royals are concerned, they retained a total of 16 players which included the overseas players like Steve Smith, Ben Stokes, Jofra Archer and Jos Buttler. However, they will now be fretting over replacing the released 10 players who were either injured or didn’t add much value to the team during the 2018 season. They can still pick six Indian and three overseas cricketers with Rs 20.95 Crores left in the purse, the franchise can engage themselves in a bidding war to pick one top player during the auction. 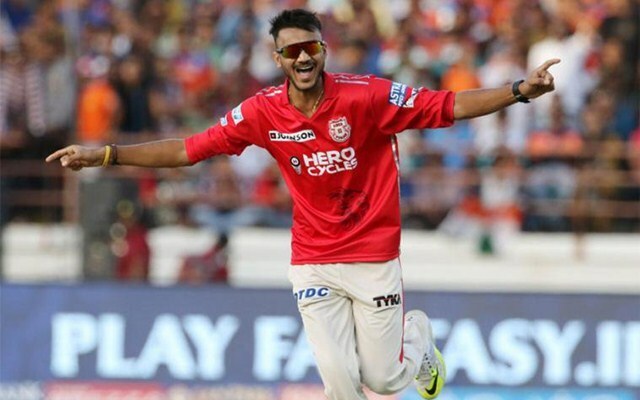 Axar Patel was surprisingly the only retained player in the Kings XI Punjab’s line-up last season. But he didn’t reap rewards playing only nine matches and picking three wickets while scoring only 80 runs with the bat. As a result, he has been released by the franchise now. Also, the recent injuries hasn’t helped his cause. However, he can still be useful to the teams like the Royals who lack a left-arm spinner in their line-up. With Zahir Khan, the chinaman bowler from Afghanistan, released the Royals will be looking snaffle Axar’s services for the upcoming season. They only have Ish Sodhi have up their sleeves at the moment who will definitely not play all the matches next year given the four strong overseas contingent the team has. Axar could be an useful addition to the set-up who can pack a punch with the willow down the order as well.